Art Jam - Art is everything. 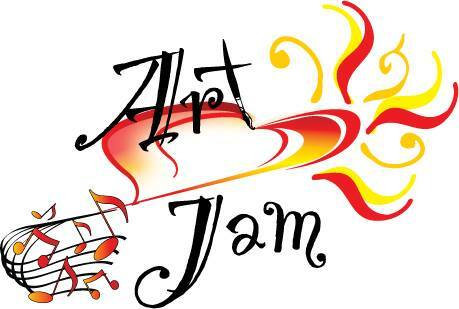 Art Jam is an art and music festival that will raise funds to provide art therapy and counseling for at-risk and under-resourced children and adolescents in the Aurora area. There will be live performances from teen bands, artists creating live, art activities for the whole family, the Art Jam Raffle, food and fun! We are the only organization of our kind doing this work in our community; there is an incredible need with gun violence and gang violence on the rise and our youth needing a creative outlet to express pain and anger. See below sponsor and donor opportunities. See you at the Jam and thank you for supporting art therapy in Aurora!